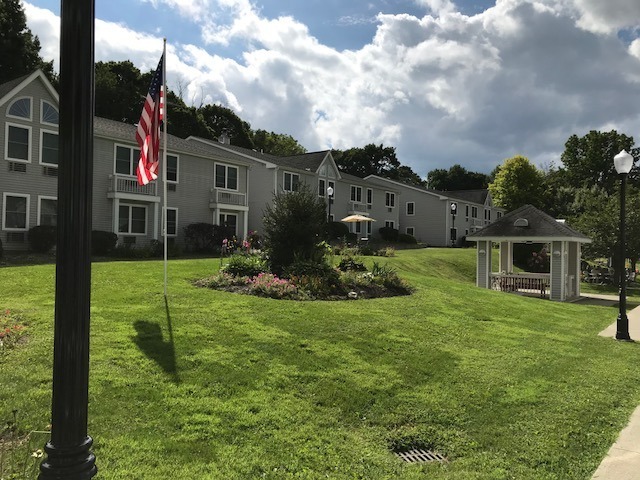 Located in the Village of Pawling in Dutchess County, New York, The King’s Apartments is a residential development of 75 one-bedroom apartments in a rural setting. Four of the units have been specially designed for the mobility impaired. Occupancy at this HUD subsidized Section 202 Supportive Housing for the Elderly facility is limited to people at the very low income level. The head of the household or spouse must be 62 years of age or older. 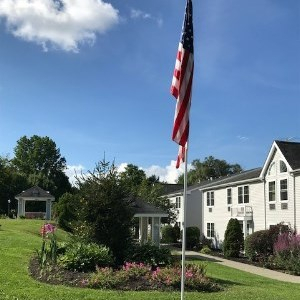 Our caring staff and a variety of special programs provided in our Community Center enhance the quality of life for residents at The King’s Apartments. 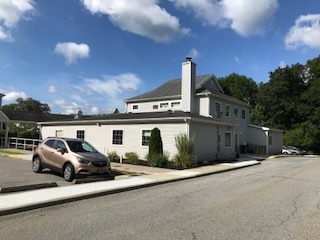 The King's Apartments is owned by Lutheran Housing Development Fund Corporation of Pawling and is managed by Wartburg Lutheran Home for the Aging, an affiliate of The Lutheran Care Network. Occupancy is limited to elderly families where the Head of Household or Spouse is 62 years of age or older. Household income cannot exceed the Very Low Income Limit for the Fair Market Rent (FMR) area in which the property is located. For Fiscal Year 2018, the income limit for The King's Apartments is $33,150 for one person and $37,850 for two people. Occupancy is limited to a maximum of two (2) people, exclusive of a live-in aide as defined by HUD. 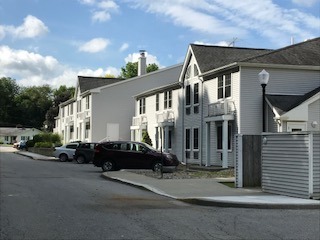 Occupancy of mobility impaired units is limited to elderly families that include a disabled member with a mobility impairment requiring the special design features of these accessible units. A maximum of one (1) dog or one (1) cat per apartment is allowed. Additional pet rules apply. Applicants must meet additional screening criteria established by The King's Apartments in order to be eligible for occupancy.